Curling: The Sport of Kings…or maybe just the sport of people who like to stand on ice so much they even found a way to bring an ice sport indoors. That’s right. This week I’m talking about curling – the bizarre but highly entertaining sport of the far northern states, Canada, and a few other countries. As a native Minnesotan (albeit one who’s been gone a long, long time) I’m ashamed to admit that, until this past weekend, I had never curled before. Much as I’m pretty sure there’s a state law in Wisconsin that all food establishments must serve mac ‘n cheese, I’m pretty sure there’s some law that all northern Minnesotans must curl at least once. So I can finally say I am a true northern Minnesota girl. Curling was invented in medieval Scotland (I guess they had to find something to do when it was too cold to golf). As one court explained, the game involves curling stones, with handles attached “for convenience in their use in the playing of a game on the ice for exercise and recreation. The stones are hurled along and on the ice to a mark, sometimes called a tee. There are four players on a side, and the object of the player is to so hurl or slide his curling stone as to bring it to a stop in or on the mark.” U.S. v. Kelley Hardware Co., 1924 WL 26627, 1, 12 U.S.Cust.App. 204, 205 (Cust.App.1924). As another court noted in a footnote, curling is similar to shuffleboard in the way it’s played. See Cusano v. Kotler, 159 F.2d 159, 163 (3rd Cir. 1947). Curling also requires the use of brooms by sweepers – teammates who furiously sweep the ice in front of the thrown stone (or rock) to help the rock travel farther than it otherwise would (in theory). It is! After playing three games this weekend I can tell you that it’s harder than it looks. I was actually a bit sore for a couple of days. There’s even a calendar put out by some of the female curlers. Plus, it’s actually in the Olympics, so it has to be a sport. And the Bemidji Curling Club, where I curled, is home to many Olympian curlers (see the picture above if you don’t believe me). 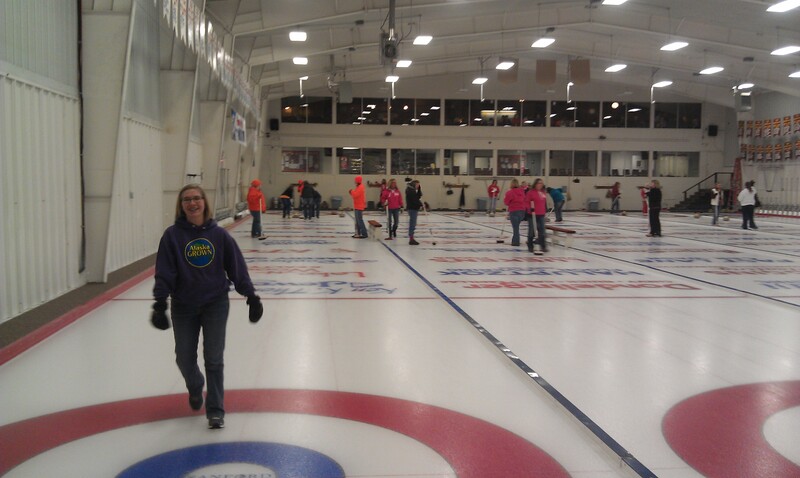 According to some Canadians who have visited the curling club, Bemidji’s ice is special (and they should know!). There must be something special about Bemidji’s ice. It was the local men’s team that won bronze in curling at the 2006 Olympics — the U.S.’s first curling medal ever. 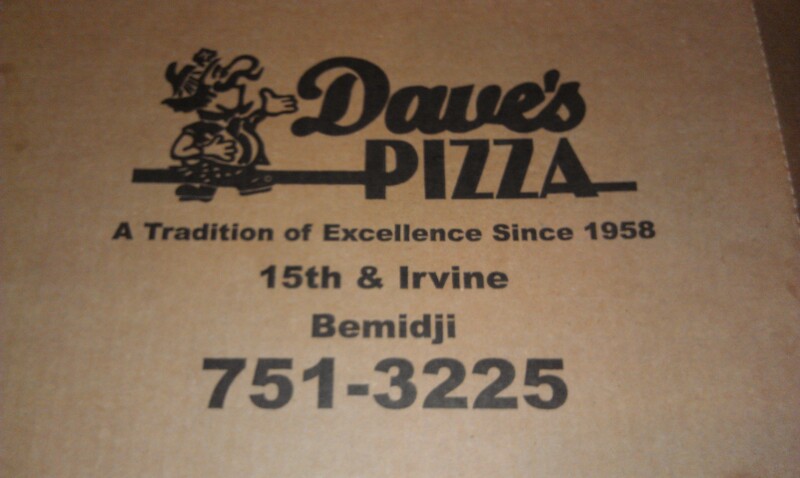 And Pete Fenson, the skip of the bronze-medal-winning team, is also the owner of Dave’s Pizza, one of my all-time favorite pizza places. 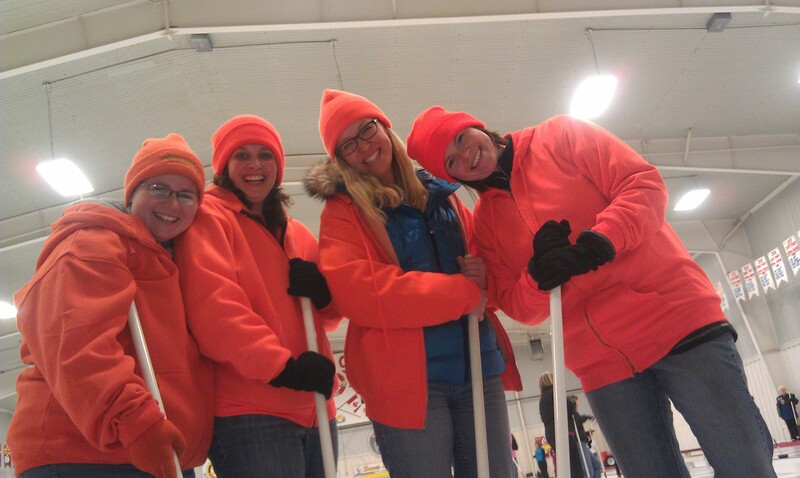 Why are The Legal Geeks talking about curling? Because I curled! 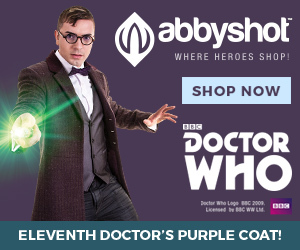 Other than that, the connection is weak (well, the legal part, anyway — I think the geeky part is pretty clear). I mentioned above two cases that have at least touched on curling, but other than those two I was only able to find one other case that discussed whether a party had a legal duty to advise a curling club about using barricades. See Otto v. Eau Claire County, 2012 WL 1165749, 4 (Wis.App. 2012). 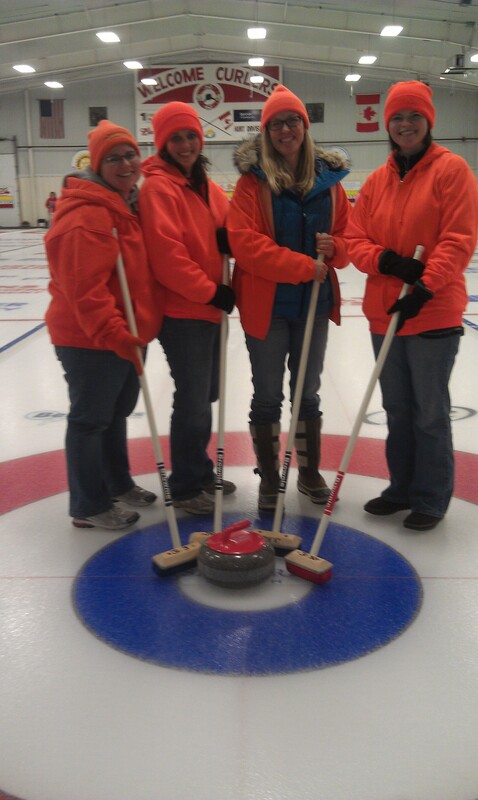 No, this was really all just a pretext so I could talk about my first time curling. I played in a tournament with my cousins and consider it a success (even though we lost all three games) because I had a ton of fun, I actually scored one point, and I didn’t get injured (the odds were high that I would). So if Laura, Stef, and Sara invite me back next year (and they’re clearly good sports – they didn’t mind me using these pictures), I will definitely curl again!